Zehr's is owned by Loblaw's, one of Canada's largest chains. This Zehr's Food Plus is in Niagara Falls, Ontario. This is of the Zehr's in Strathroy, Ontario. Most Zehr's stores look quite similar, with only minor variations. This is a No Frills Supermarket, in Owen Sound, Ontario. It is Loblaw's price impact supermarket, like A&P's Food Basics. 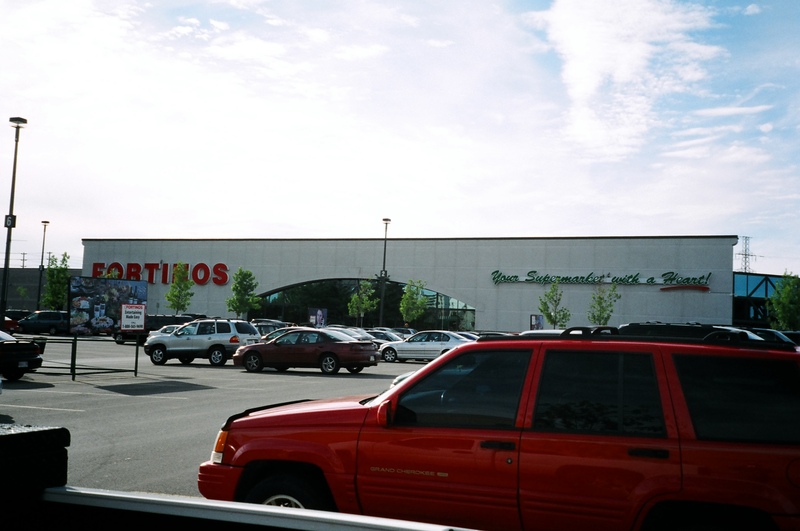 This Fortino's Supermarket is in Burlington, Ontario, next to Ikea.